Cactus partners with Kwintessential Consulting to provide cross-cultural training. 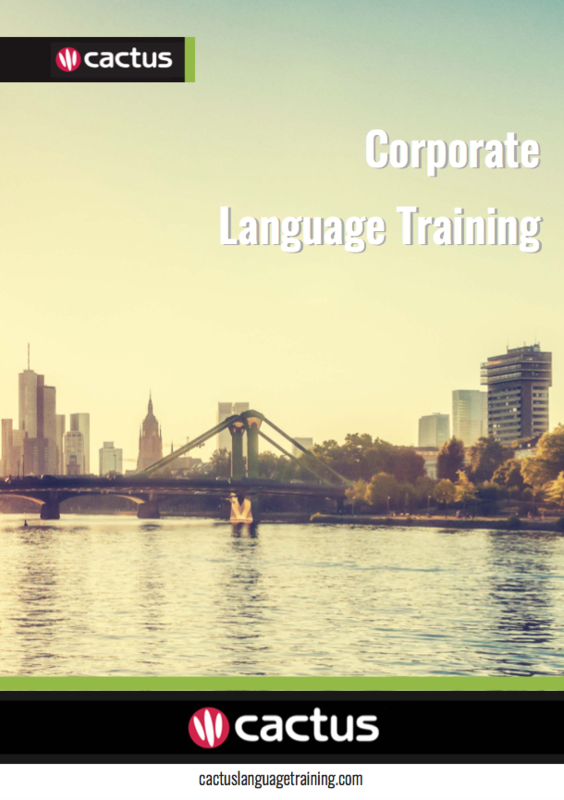 Language learning is complemented by these bespoke courses which equip global minded professionals with the skills necessary to thrive on the international stage. As world leaders in cultural awareness training, Kwintessential Consulting brings a global perspective to its content and style of delivery. Courses are also built to order; designed with focused intent around individual and organisational goals.